dhoni rocks. indha singathukku yaar nigar?. HD Wallpaper and background images in the CSK- Chennai super kings club tagged: dhoni cricket sports victory raina ipl csk. 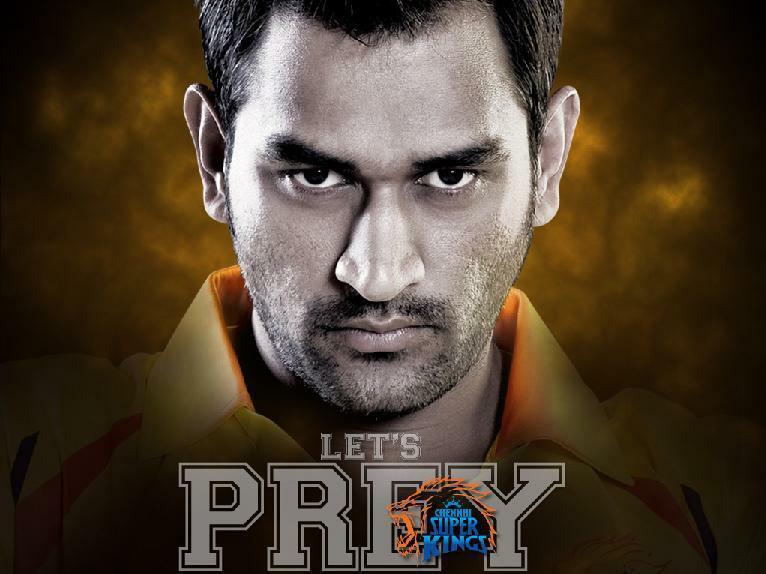 This CSK- Chennai super kings photo might contain picha, headshot, and closeup. Albie with the 2011 Cup! yes!!!! he really rocks & he is a wonderfull captain!!!!!! He is really a good captain and rockzz all the time. I MADE IT FOR MY CLUB "CSK"